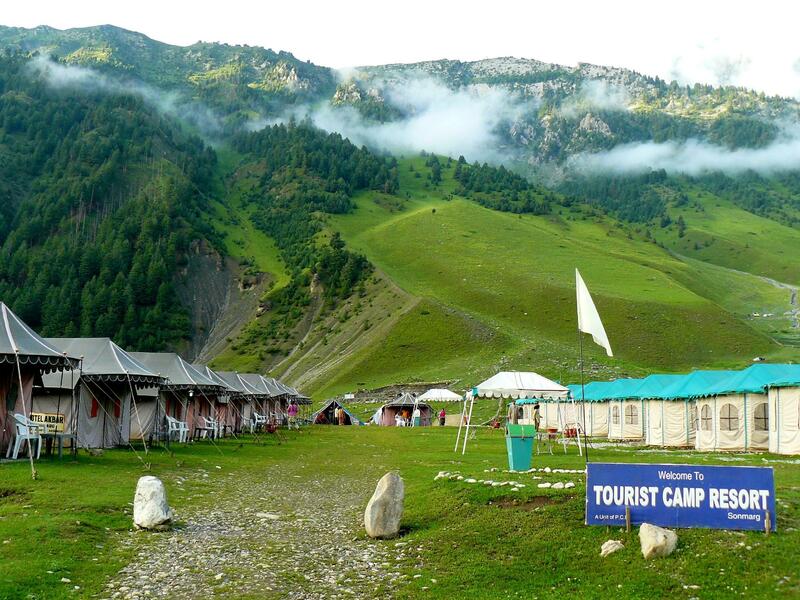 Are you looking for the answer of when to Visit Amarnath Yatra ? This Year 2018 , Amarnath yatra may start from 2nd July 2018 and will be till shravan Purnima and that is full moon day of 26th August. Total duration of the Yatra is yet to finalise. 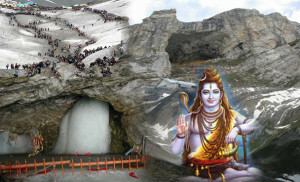 A cave with a significant implication in Hindu mythology, it is at Amarnath that Lord Shiva is believed to have revealed the secrets of immortality to his wife Parvati. Situated in a narrow gorge, the Amarnath Cave stands at a height of 12,755 ft. It is believed that in every lunar month, the icy Shivalinga in the cave begins to take its shape on the first day of the bright half of the month. It reaches its full size on the full moon day and on getting its fullest shape, begins to wane and disappear on the new moon day. This process repeats itself each month. Legends have it that Shiva made the gods immortal. by providing them with the celestial nectar, and resided here upon their request. This boon of immortality lent the name Amarnath.